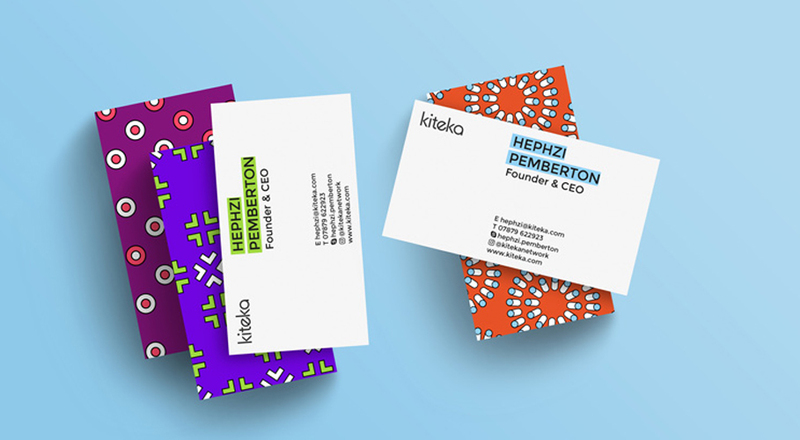 Kiteka, a digital charity which is a new start-up with the aim of providing smartphones to female entrepreneurs in Sub-Saharan Africa, have worked with Brand Union to create their name and brand strategy. 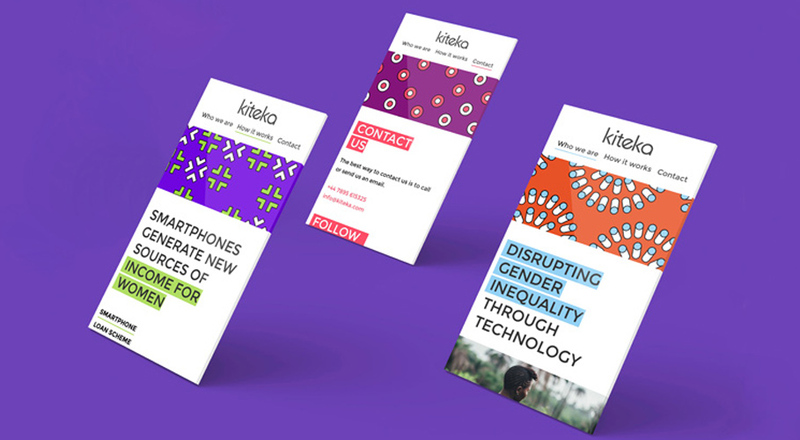 The design consultancy have created the visual branding for Kiteka, with the aim of empowering women in Uganda by ensuring access to smartphones. Founded by Hephzi Pemberton, Kiteka will aid female, small business holders and entrepreneurs by giving them smartphones to help them set-up in business while also providing them with training and mentorship. Ten Sony Z3 smartphones will be distributed monthly by Kiteka to local women. They will then be group trained every month using video tutorials and updates will be supplied to the women using a WhatsApp group. Pemberton says that the intention is to “help bridge the gender gap in access to technology” in the developing countries in Africa, and also to “help more female entrepreneurs become active members of the digital economy”. 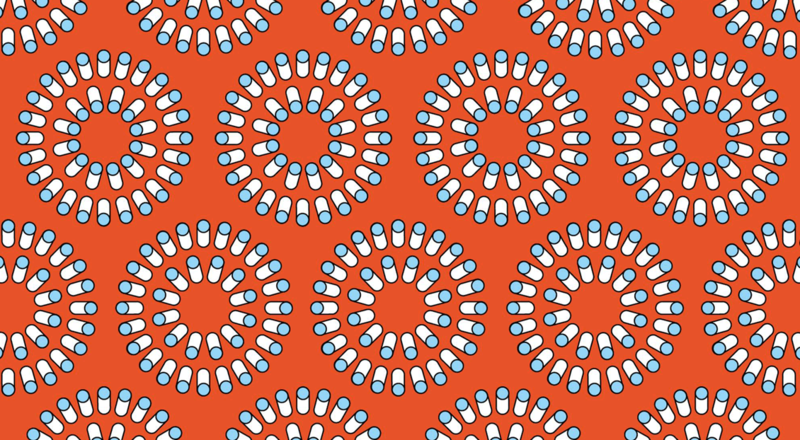 Research shows that women have 23% less chance of owning a mobile phone than men in Sub-Saharan Africa. Kiteka are hoping to expand the project to various other English-speaking countries in Sub-Saharan Africa and supply over 500 more women with smartphones to help them realise their potential. Design consultancy Brand Union which is owned by WPP, became involved as a part of Common Ground, which is an initiative that sees six of the largest advertising and marketing groups globally attempt to address the UN’s Sustainable Development Goals (SDGs). The goals are formed of clean water and sanitation, a reduction in poverty, health and also education. Parent company WPP want to tackle the issue of gender inequality. Originally 100 Phones, Brand Union renamed the charity as Kiteka, and worked on developing the brand strategy and visual branding. The name was derived by inspiration from Kitaka, which is taken from the Earth Goddess in Ugandan mythology, while combined with “tech”, to focus on women empowered by technology, says Chris Beck, Brand Union lead designer. The palette is bright and influenced by textile-patterns with connection to fabrics and dresses from the continent. The decisions on colour and patterns were also made during conversations with Ugandan women that work with the Kiteka on WhatsApp. The chosen typeface to head the visual branding was Cera, a sans-serif typeface displayed as lowercase, and this formed the logo. A secondary typeface was chosen and this was Montserat, again sans-serif, but in uppercase, which is to be used across communications. Cultural elements have been accompanied with visual clues that have been influenced and inspired by digital platforms and UI (user interfaces). One of these elements is a highlighting tool which when used over text imitates the predictive text capability used by WhatsApp which highlights words when you begin to type them. 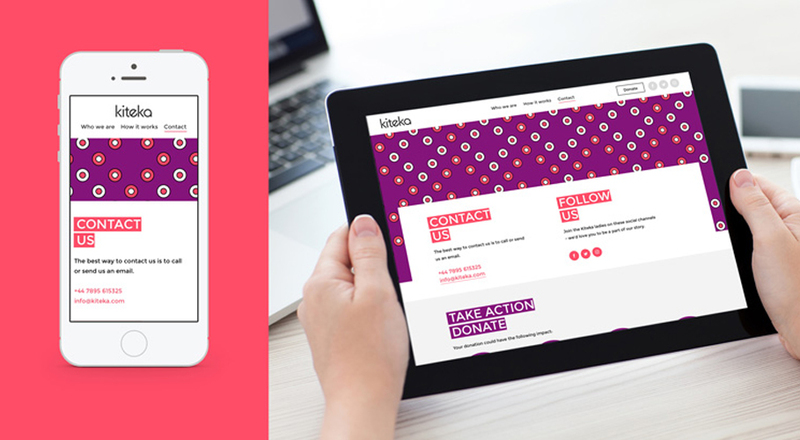 Kiteka have launched and the visual branding will be seen online, on the charity website and is now on social media. For news posts like this sent to your inbox subscribe to my mailing list.